It all began in 1959 with the launch of the group’s first dealership in the Principality: Mercedes-Benz. It then saw spectacular development: in two decades, it established itself as the N°1 player in Monaco’s automobile sector. 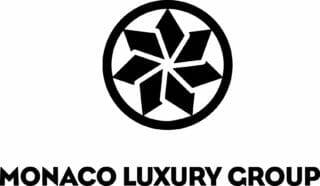 On the strength of its success with the brand with the “star”, the entity called “Monaco Luxury Group” really took off in the year 2000 with the arrival of other legends in the automobile world. The group offers its clients ten “new vehicle” dealerships, a showroom devoted to secondhand cars, and six repair shops. Since 2012, two new entities have enriched our array of services: “Monaco Luxury Rent” proposes all our cars for rent (short or long term), while “Monaco Luxury Yacht”, in a completely different field, handles sales, brokerage and chartering activities, but also yacht-building in Monaco.